Mattel is the world’s largest toy company. They put out the top selling Barbie®, Hot Wheels® and Fisher Price® lines, not to mention at least ten other top selling toys. They have dozens of agency partners. We are lucky enough to be one of them. Working with Mattel is not easy. It takes a long time just to get on the aproved vendor list. Then once you are on, you need to perform to keep getting calls. 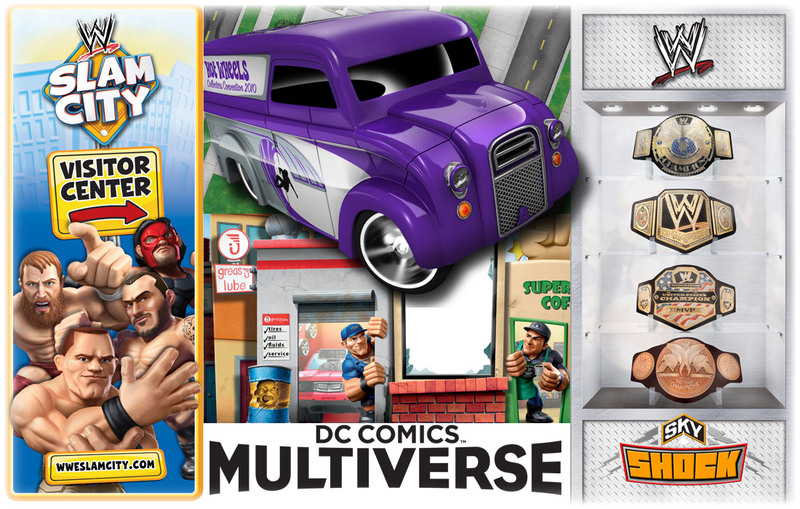 Working with Mattel, we have provided designs for Hot Wheels, Barbie, Fisher Price, Max Steel, DC Multiverse, and numerous other projects that we can’t even remember. But they do. And they keep calling. Want an agency that responsive and successful working for you? Then call us and schedule a meeting today.